Welcome to the Masters House, a completely refurbished, like new home ideally located directly across from the Augusta National Golf Course. The house is within walking distance of a major shopping center as well as a large park with bike trails and hiking paths. Situated in a quietly secluded cul-de-sac, residents will enjoy the peaceful atmosphere and comfortable furnishings. Recently renovated, the house includes a brand new master bedroom with full bath and walk-in closet. The interior and exterior of the house are freshly painted, with new crown molding and refinished hardwood floors. 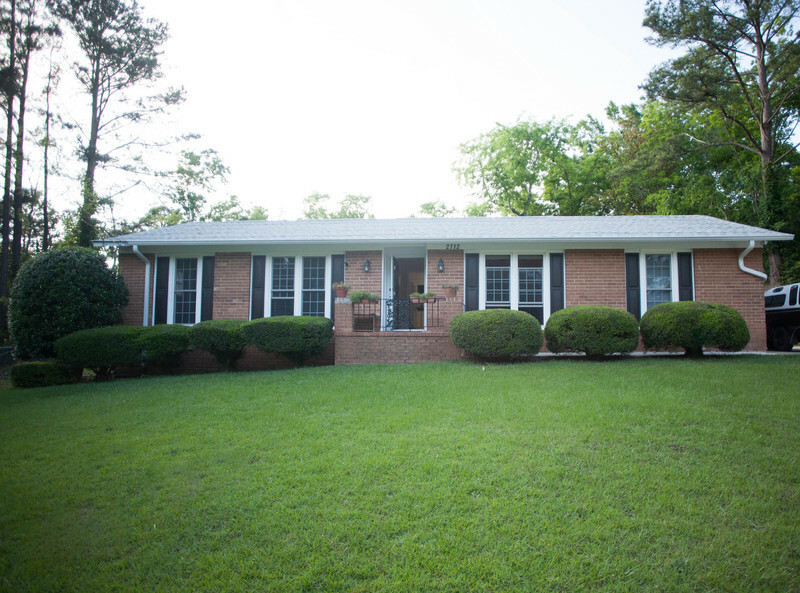 The Masters House has easy access to Interstate 20 and many other sites of interest.